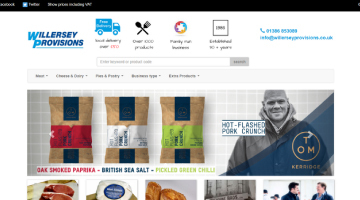 Willersey Provisions website goes live! Need to improve you website performance? Get to know your customers and how they use your website using Analytics & Adwords. We can measure just how successful your website performs and offer advice for immediate improvements.